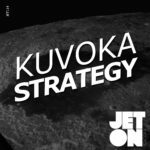 The hundred and fourteenth release of Jeton Records, originally based in Istanbul, owned and managed by Turkish Techno Player Ferhat Albayrak, welcomes back Kuvoka, with Strategy EP. 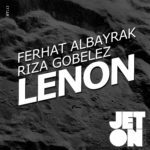 Kuvoka aka Kubilay Volkan Kaygisiz is based in Vancouver, Canada and even thought he is in the early stages of his career, he took attention of Richie Hawtin with his single ‘Kargi’ from Jeton last year and Richie supported that track in so many performances. 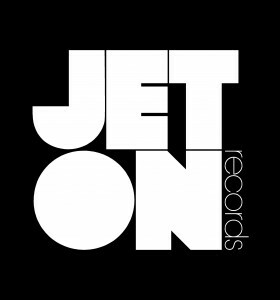 Now he secures his first EP on Jeton with three individual tracks and expect the same formula from this passionate new breed. Enjoy ! Atesh K.	–	Very nice… I will play for sure… Thanks.